The shining jewel of Qatar, Doha is a multicultural city, home to most of the country's population as well as expatriate communities from a range of origins. Shopping abounds in the city's plentiful malls, while the Corniche impresses visitors with picturesque architecture and dazzling views of the harbor. 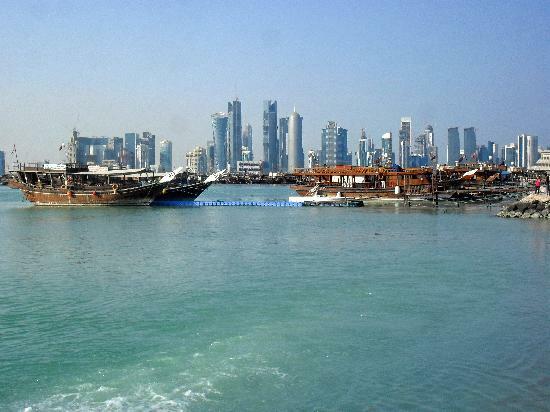 Doha boasts myriad cultural facilities, including the futuristic Education City and the National Museum. Having hosted the 2006 Asian Games, the city is home to many sports complexes as well.